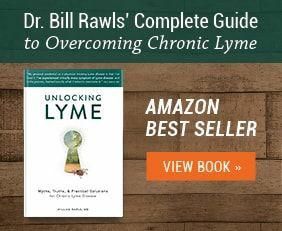 Do Antibiotics Cure Lyme Disease? 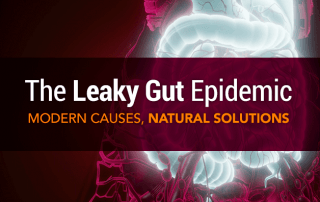 Home/Health-Articles/Do Antibiotics Cure Lyme Disease? 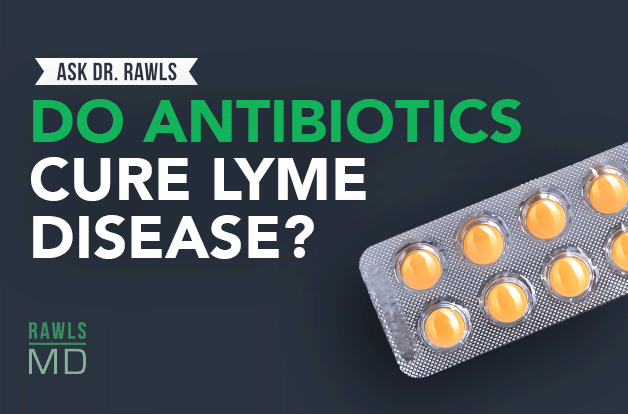 Lyme is caused by bacteria, yet antibiotics often don’t help. Why, and what does work? 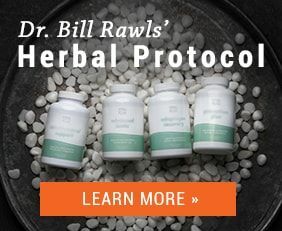 Get the answers to this complex and controversial question from Dr. Bill Rawls. 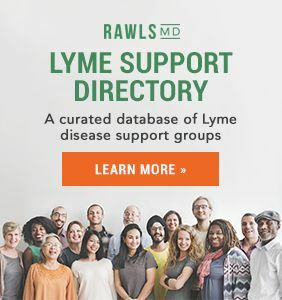 Question: Do antibiotics cure Lyme disease? 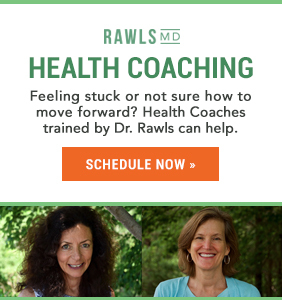 Do antibiotics work for Lyme disease? The answer is, yes, for some people they do, sometimes. But, as a whole, this approach doesn’t necessarily fit the microbe well. Conventional synthetic antibiotics are single agents that affect bacteria in certain stages of their life cycles, so for instance, they disrupt reproduction or affect one aspect of the microbe. Synthetic antibiotics work particularly well for what we call extracellular microbes — microbes that live outside of other cells — like a pneumococcal infection of the lungs, where you’ve got a localized infection of high concentrations of microbes that are growing very, very rapidly. Whenever you use an antibiotic of any kind, the problem is you’ve got 100 trillion other microbes in your body that can be affected by the antibiotic. Generally, the antibiotics are going to affect the microbe that’s growing rapidly, the pathogen, the one that is outpacing all the other microbes. So for that short window when you’re using an antibiotic for pneumonia, you’re hitting the microbes that are causing the illness a lot harder than you’re hitting all of the rest of the normal flora, and you can get away with that. When you look at the microbes — and I say microbes because it’s not just borrelia (the bacteria associated with Lyme), it’s often the other coinfections, too — these kinds of microbes are very different. They have a characteristic called “intracellular,”, which means some of them can live outside cells, but many of them are obligated to live inside cells. When microbes are inside cells, they’re protected from antibiotics. They also grow very slowly. 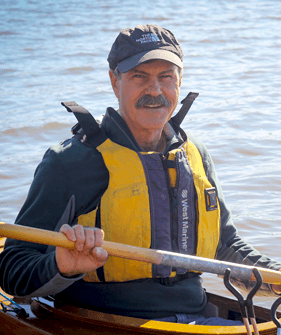 When you look at the microbes that are associated with Lyme disease, you’ve got a short window of opportunity that’s directly after the infection — when these microbes enter the body and are disseminating through the body. That’s when you can hit them with antibiotics, and it might knock down their counts enough that the immune system can take over. Whenever you’re talking about antibiotics for any infection, you’re not talking about the antibiotic eradicating the microbe — even with an acute pneumonia. All you’re talking about doing is knocking the microbe counts down enough that the immune system can take over and finish up the job. That is always our goal with synthetic antibiotics. If you’ve got someone who has an immune system that’s totally disrupted, you can give them all the antibiotics in the world and they’re not going to get well. 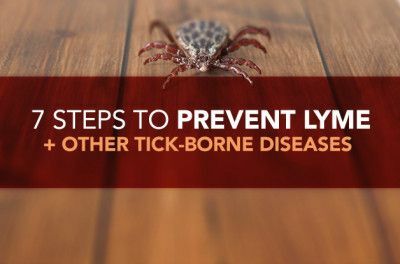 When you look at acute Lyme disease, at that window of opportunity of weeks to months, you might be able to knock down the numbers enough for the immune system to take over. But if that infection has become chronic, the bacteria have disseminated out into tissues. They’re growing very slowly. They’re living inside cells. 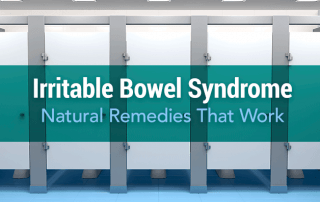 They have other ways of avoiding being affected by the immune system as well as antibiotics. 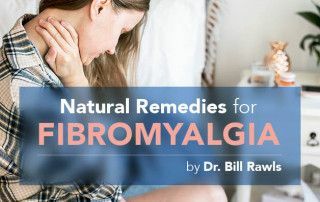 You tend to hit your normal flora a lot harder with the antibiotics than you hit these microbes, and you have to use antibiotics for a very long period of time. 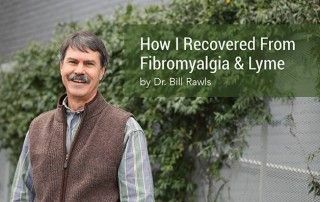 What happened to me — and what happens to a lot of people — is you get two or three weeks into an antibiotic treatment and it starts disrupting your gastrointestinal flora so much that you’re in worse shape than you were from the microbe that’s causing the Lyme disease. When we look at solutions for that long-term microbe suppression that’s required for overcoming chronic Lyme disease, herbs are a better bet because they’re suppressive, but they don’t disrupt normal floras. You can take them for months, or even years, without the concerns of toxicity that would be associated with a synthetic antibiotic. 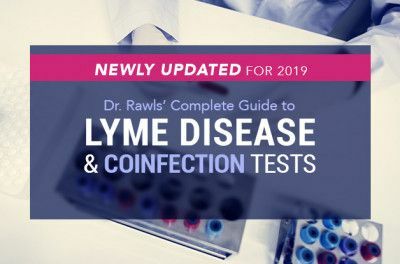 I’ve seen plenty of people, too, that got the 30 days of doxycycline (the antibiotic typically prescribed for Lyme) right after a tick bite, and they were fine for a while, but then they show up with chronic symptoms six months later. That’s happened way too often for me to say that I think that antibiotics completely cure or eradicate borrelia from someone’s system. 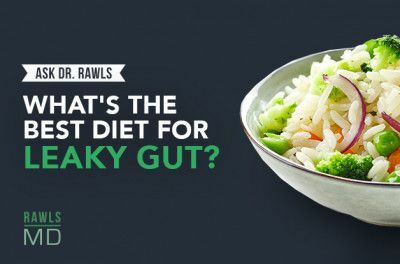 The antibiotics knock the numbers down, but the bacteria still get into your tissues, and if your immune system isn’t strong, then that is not going to be enough. And repeat doses are just going to hit your normal flora hard enough that it can really make you worse off instead of better. For me, herbs were a better solution.